Shuttle Memories: Submit Your Photos : The Picture Show Share your personal memories of NASA's Space Shuttle Program. With the final mission of NASA's Space Shuttle Program scheduled to blast off with the July 8 launch of space shuttle Atlantis, we thought it might be nice to collect and share some of your personal memories about the program. Do you remember how you felt watching your very first launch? 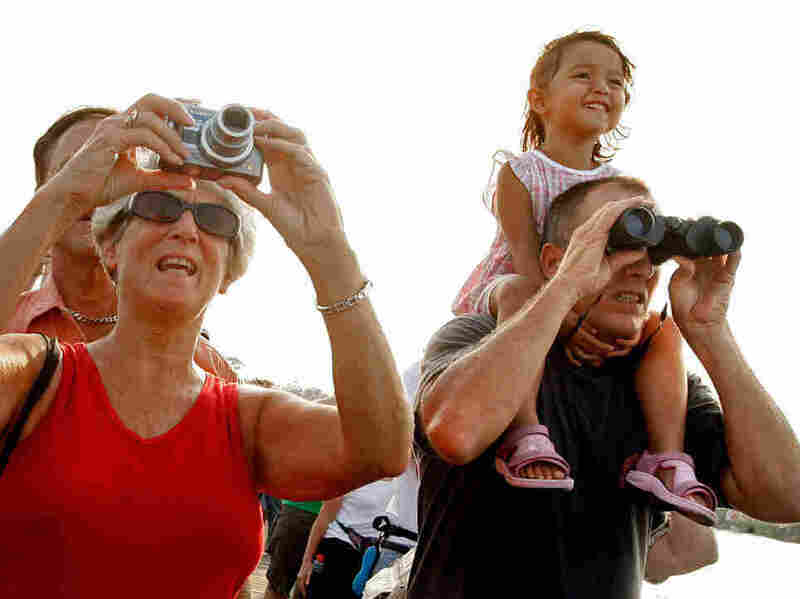 Did attending shuttle launches become a family tradition? 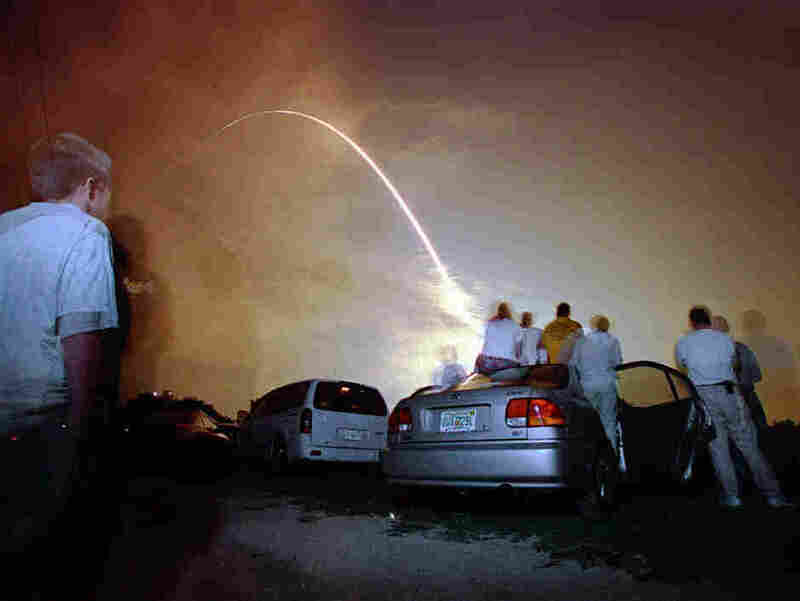 Where were you when space shuttle Challenger exploded? Did you or somebody you know work for the program? And do you have photos? If so, we'd love to see them and hear your story!